Domestic air passengers traffic logged a 20.1 per cent growth in the January-September period. National carrier Air India would lease 15 Airbus A320s as it seeks to enhance capacity on the rapidly growing domestic market, which has seen over 20 per cent growth in the recent months. 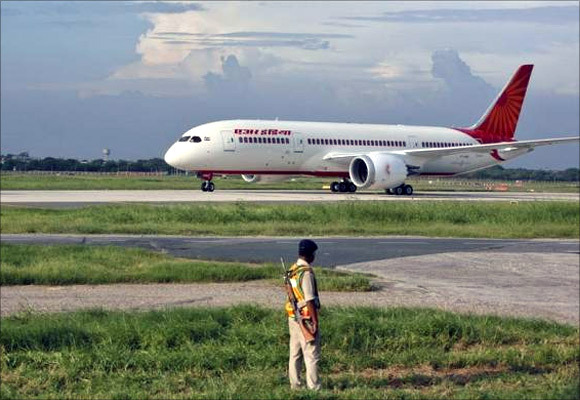 Can Ashwani Lohani turn Air India around?